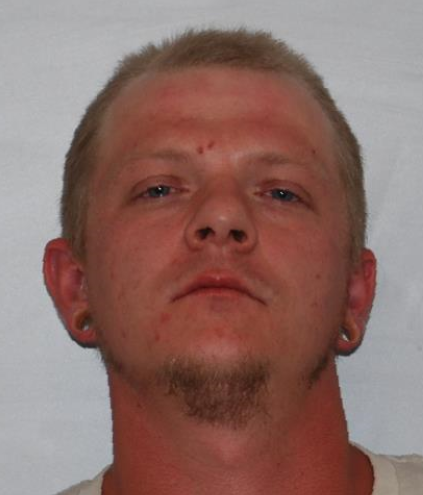 A 32-year-old Wellsville man was charged with DWI on September 14, 2018 following a routine traffic stop. According to New York State Troopers, officers traveling on State Route 417 in the Town of Wellsville observed a vehicle that was unable to maintain its lane. A traffic stop was conducted and while interviewing the driver, identified as Charles A. Buchholz, the odor of an alcoholic beverage was detected. SFSTs were conducted which Buchholz subsequently failed. He was arrested for Driving While Intoxicated and transported to SP Amity for processing where he recorded a 0.15% BAC. He was released on tickets and is due in the Town of Wellsville Court on 9/19/2018 at 10:00am.